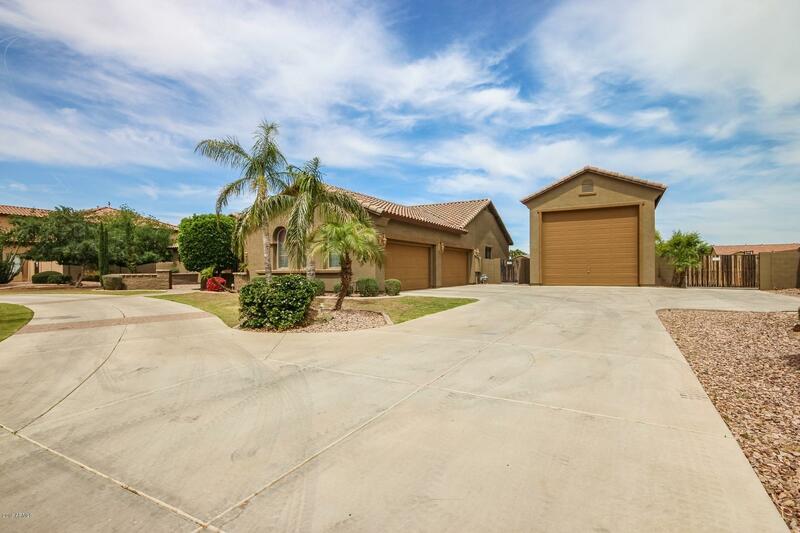 All MOUNTAIN GATE PHASE 5 homes currently listed for sale in Surprise as of 04/23/2019 are shown below. You can change the search criteria at any time by pressing the 'Change Search' button below. 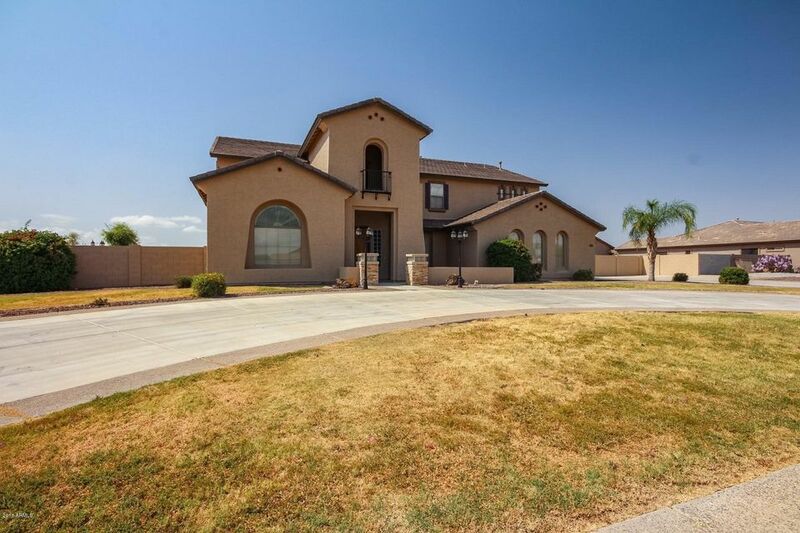 "Situated within the private gated community of Copper Canyon Ranch, this home sits on an acre of land with a circular driveway and courtyard entry in the front and an out door ramada with built in BBQ and a sparkling pool in the back. Check off that wish list because this one has it all - open floor plan, new flooring, new paint, upgraded kitchen, and an RV garage to store all those toys!! 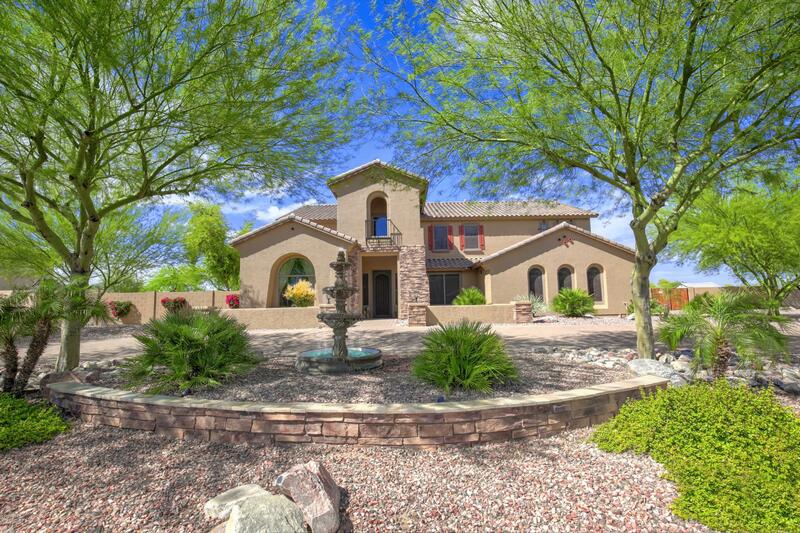 Guaranteed to sell quickly in this highly sought after exclusive neighborhood,"